1. 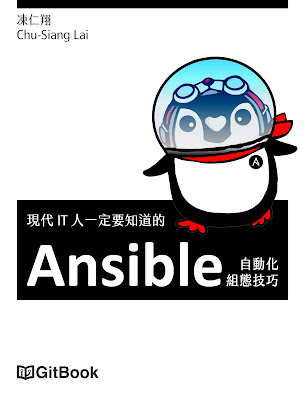 Install the necessary package. 2. Get the source code of Vim. 3. Go to build directory. # Use the version like my MacVim. --prefix: For local user, not effect other users. --with-python-config-dir: For support the YouCompleteMe plugin. I remove --enable-perlinterp args, because it will build fail, and I don't need write the perl script. 5. Compile and install the Vim. 6. 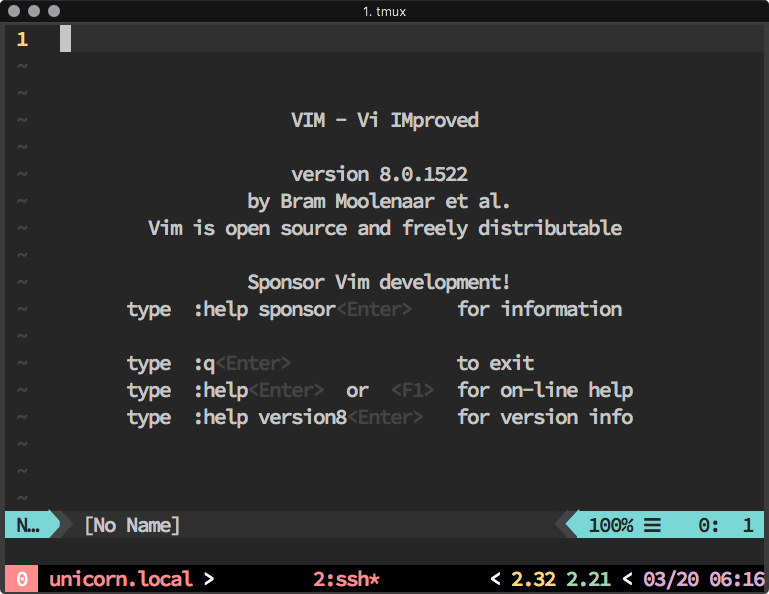 Add ~/.local/vim/bin into $PATH. 2. Get the YouCompleteMe plugin. 3. Compile and install the YouCompleteMe. By the way, I use the dein.vim to manage my vim plugins, you can see more detail at https://github.com/chusiang/vimrc . 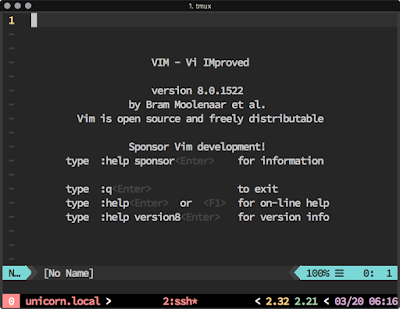 If we want to install the Vim 8.0, we can see this post.